Unity 4 is an easy to use cross-platform engine that’s powerful enough to support 2D and 3D games. Learn how Unity 4 can help you with making a video game in this article! Unity 4 is an easy to use yet a very powerful 3D game engine. It’s graphical interface makes it easily usable for the beginner, but it also contains the power housing for the expert video game developer. Unity 4 is for anybody who is interested in making a video game for desktop, console, mobile, and the web. Unity 4 is free forever! To an extent of course. There is a Pro version of Unity that comes with extra features that aren’t needed for most video games. However, if you find out that you need to purchase a license it starts at $1,500. For the Indie developers that prefer a monthly subscription, it starts at $75/month and all the same features are included as if you purchased the license out right. 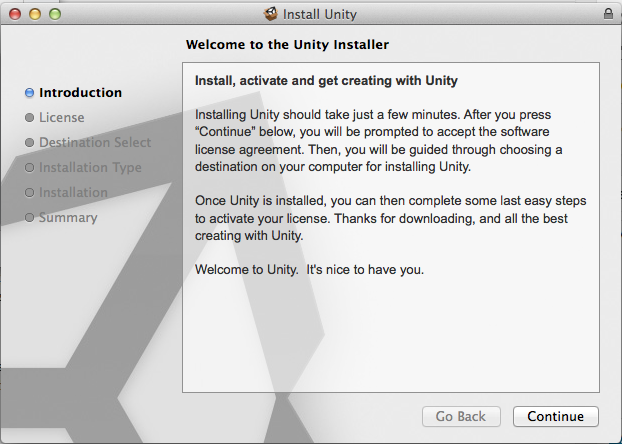 Installing Unity 4 is straight forward. If you haven’t downloaded a copy of it yet make sure you do so first here. The only thing that is needed for the free version of Unity 4 is to register an account which can be done when asked for your username and password after the installation. When you start Unity 4 for the first time a welcome screen will popup. An example project loads up for the first time as well. 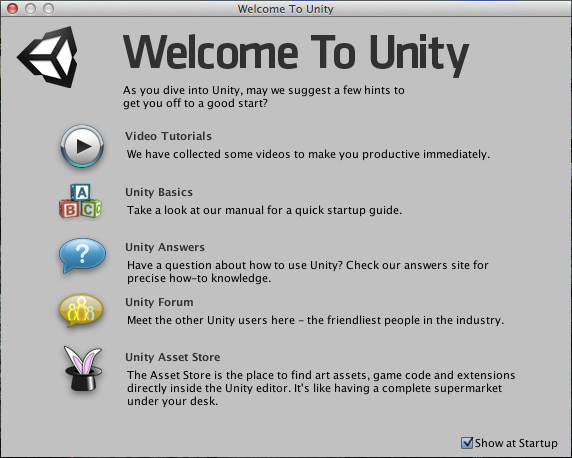 It’s a basic project that allows anyone to see the capabilities of Unity 4 right after installation. To give it a test run just hit the Play button at the top of the screen. Looks like the image below. Unity 4 is an all around great engine for making video games. It’s something that can be used for basic to advanced projects giving it the capability of lasting a lifetime. Get it now and start making that next hit video game!